An Aberdeen-based marine and naval architectural consultancy which provides services to the upstream oil and gas industry, Tymor Marine, is supporting international aid organisation, Mercy Ships, to deliver free, vital medical care to some of the poorest countries in the world via their ‘floating hospital' missions. Tymor is currently providing structural design and analysis for the replacement of two of the original lifeboats onboard the ‘Africa Mercy' ship, to modern enclosed lifeboats and davits. The challenge for Tymor is to plan for the installation of these boats, which have a much larger footprint, into the structure of the vessel, in compliance with international maritime regulations. The safe and efficient deployment of the boats must be ensured for the safety of the crew, without hindering the critical deck space required for essential onboard operations. 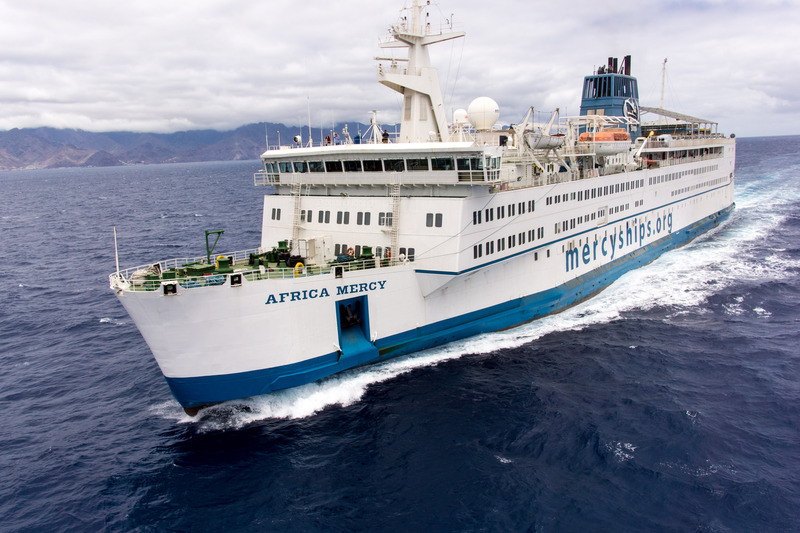 Tymor has been donating time and technical resources to Mercy Ships for over two years. Two of the team, managing director Kevin Moran and technical director Prof Colin MacFarlane, travelled to ASTICAN shipyard in Las Palmas to carry out a deadweight audit in the summer of 2017, while Tymor's business development manager, Matthew Heyman, will be returning for his 3rd stint as a volunteer for two weeks next summer, to assist in preparing the ship for its next mission. Since 1978, Mercy Ships, an international development organisation, has worked in more than 55 countries, providing services worth more than £1 billion, that have helped more than 2.5 million people. Their hospital vessel is currently serving the people of Guinea.